Flower Gift Korea has had the opportunity of delivering to various types of people all over South Korea. 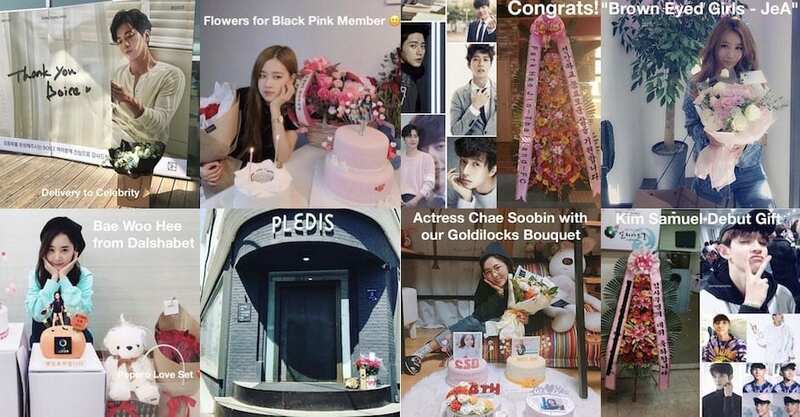 We are able to deliver flower/plant type gifts to people all over Seoul and parts of Incheon and Gyeongido, and can send our handmade products and other gift types to people all over Korea. *If you click on the name, you can see a blog post about the delivery. Not all of the blog posts have been completed yet.